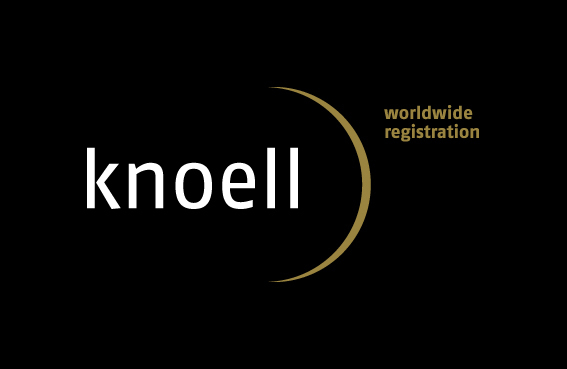 knoell USA is a contract research organization serving the regulated scientific communities since 2001. Our employees are experts in regulatory affairs, registrations, technical writing, quality assurance, project management, study management and monitoring, and document/dossier production. We serve clients in the areas of crop protection, pharmaceuticals, medical devices, and industrial chemicals. In 2013, knoell USA began offering services through our new facility in RTP, NC. In the heart of the Triangle just minutes from key clients, our NC office provides dossier and technical writing, environmental safety exposure modeling and risk assessment, dietary exposure assessment, field trial support, quality assurance, study management, and regulatory consulting services.